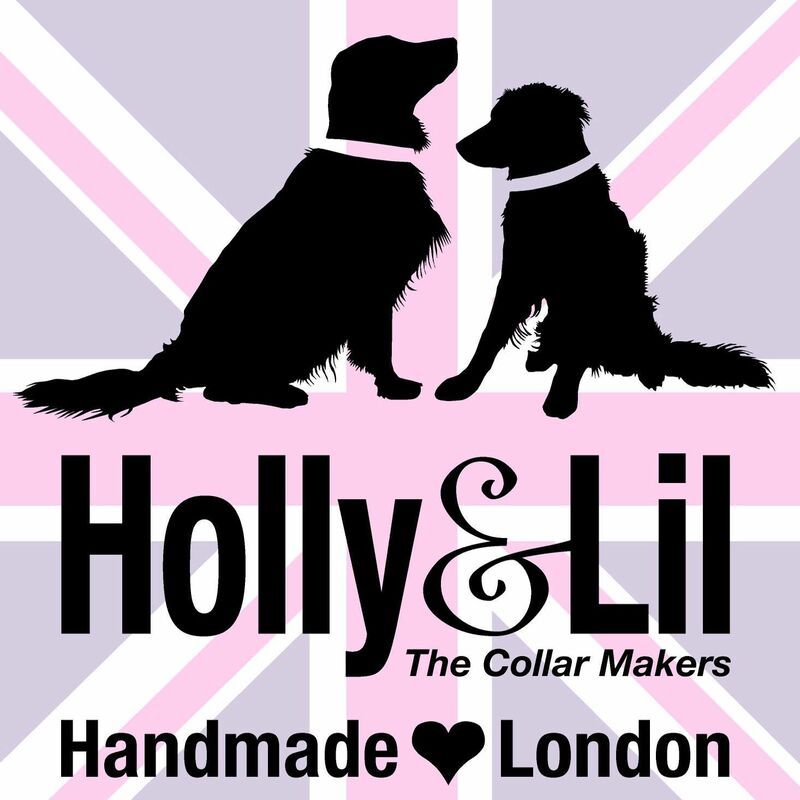 The Bandbox Collection - Holly & Lil Collars Handmade in Britain, Leather dog collars, leads & Dog harnesses. Vintage Dior meets Audrey Hepburn! 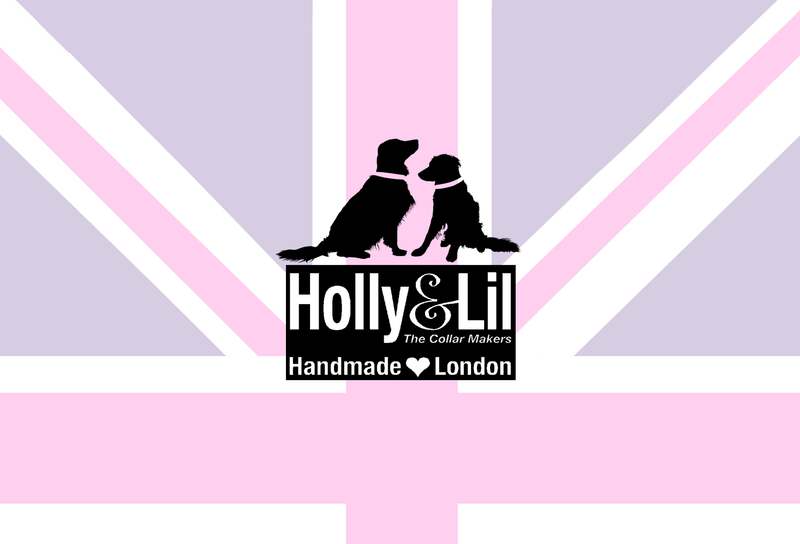 The 50's is one of the major fashion themes for 2008 and Holly&Lil are right on the button with this ultra-chic new collection. Sleek black patent leather contrasts with matt calf leather in pink or lilac to bring street smart to cats. 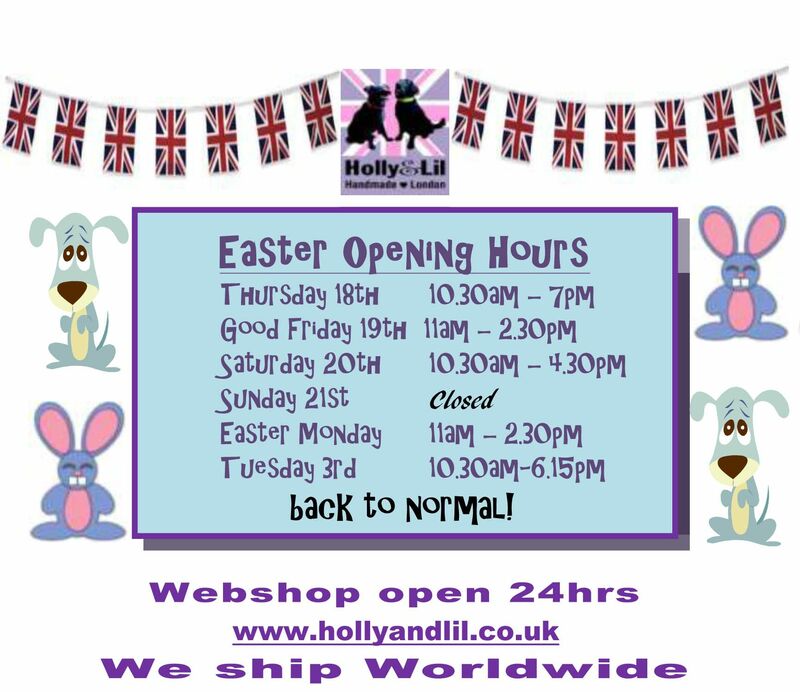 As always, we use only the best Italian leathers and the collars are robustly handmade in England by our craftsmen. The collars have a 1/2" half buckle and keeper with elastic then widen to 5/8" .